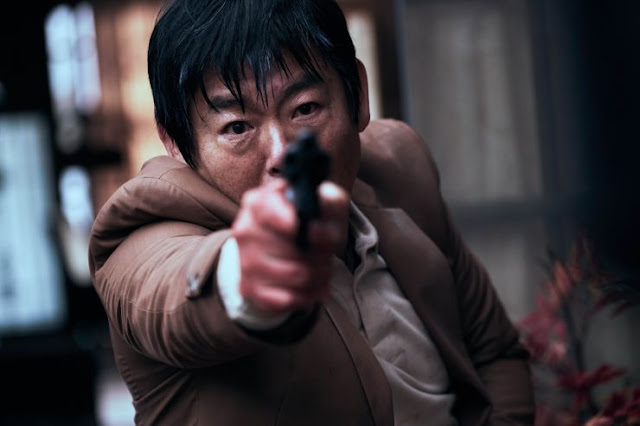 Trailer for upcoming Korean film "The Chase"
Mystery thriller "The Chase" revolves around a cantankerous old man and a former detective who form an unlikely partnership to solve a group of mysteries around town. The cast includes Baek Yoon-Sik, Sung Dong-Il, Cheon Ho-Jin, Bae Jong-Ok, and Jo Dal-Hwan. Director Kim Hong-Sun had one hit (Traffickers from 2012) and one miss (The Con Artists from 2014). Hopefully his latest work will be a hit again. Asian Film Vault: Trailer for upcoming Korean film "The Chase"